Wouldn’t it be awesome if someone would give you money for achieving your resolutions? With the GymPact app you can do this. Granted, you will not be receiving any money, but you won’t lose any either. The idea of the app is extremely simple: you can set a dollar amount (let’s say 10$) and a number of times/week that you want to go to the gym. If you don’t make it the app will automatically deduct the cash from your account, but if you meet your target you will get a cash bonus through PayPal. This app is available for free on iOS and Android, Nook, Kindle and computers. It is basically a calorie tracker with a pretty interface, but it has a little something extra: the category-based goal making, customizable challenges, a food barcode scanner, and social widgets for sharing your progress. Are you short on money? Do you prefer the great outdoors to the boring gym? You can always take on running. 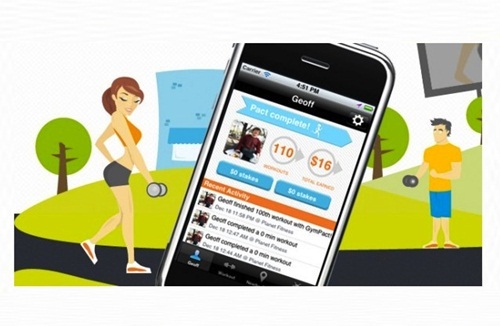 The best way to lose weight and get into shape is by running, so if you are planning on doing this in 2014, then RunMeter will become a valuable ally. Its selling point is a beautiful interface and detailed cross-relational info screens that show you a lot of important information. For a mere 5$ you can also add the trend analysis, check traffic or download additional voice types. 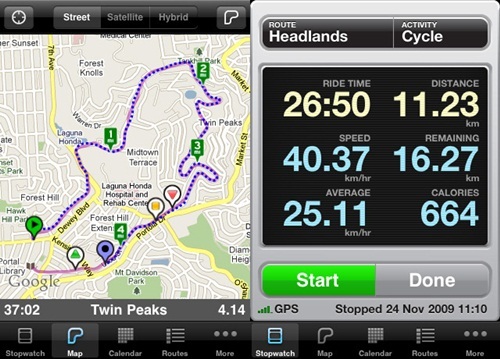 It only works on iOS so if you are looking for an Android app you might want to check out the MapMyRun app. 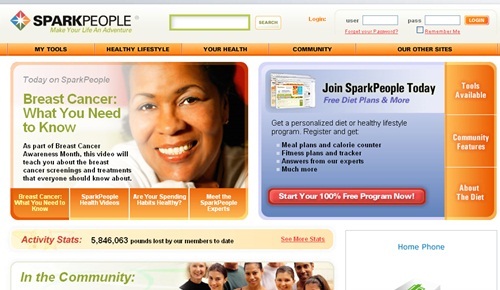 There are thousands of weight-loss websites out there, so what makes SparkPeople different? 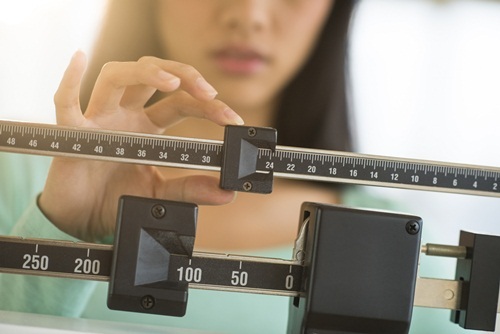 First of all, with a free account you gain access to a myriad of nutritional information and calorie-tracking and weigh-tracking tools. Secondly, there is the SparkPeople community filled with mini-blogs and journals where you can track your progress and connect with other like-minded individuals. There is also a mobile version of the website available for iPhone and iPod touch. We spend half of our lives in our chair, may it be at work or at home, so why not use it for workout? 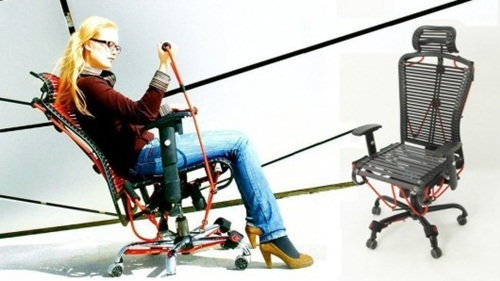 The GymyGym desk chair is a bungee seating system that conforms specifically to your body and improves circulation, alignment of the spine and relieves pressure of the hips. Therefore it will help with pressure on the hips, lower back, neck and shoulders. You can even use it for exercises of the arms, legs, shoulders, core and glutes.